Beautiful and open home with a great patio for entertaining! 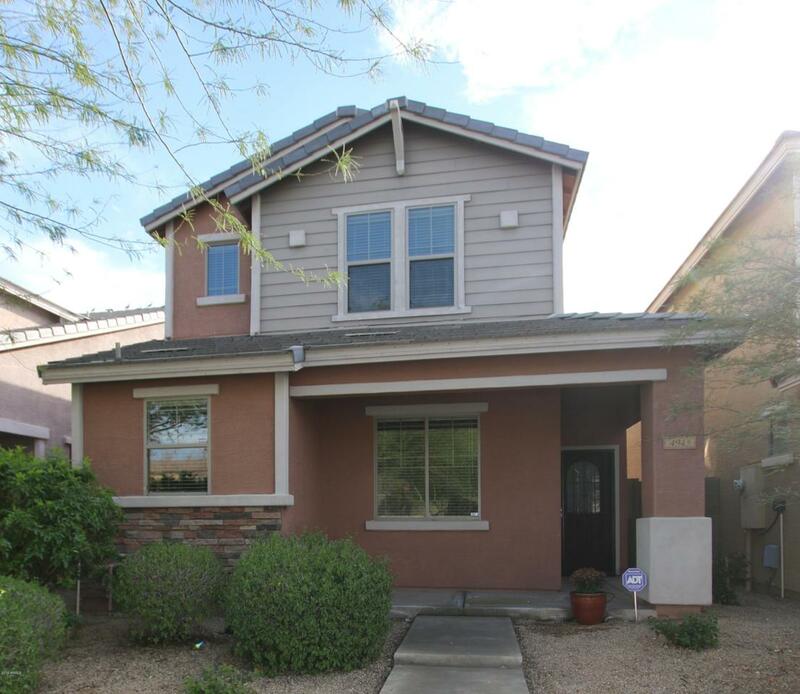 Kitchen boasts maple cabinets, NEW granite countertops with breakfast area, new fixtures and fresh paint throughout home. Mountain views from the large first floor kitchen, second floor computer area and bedroom. 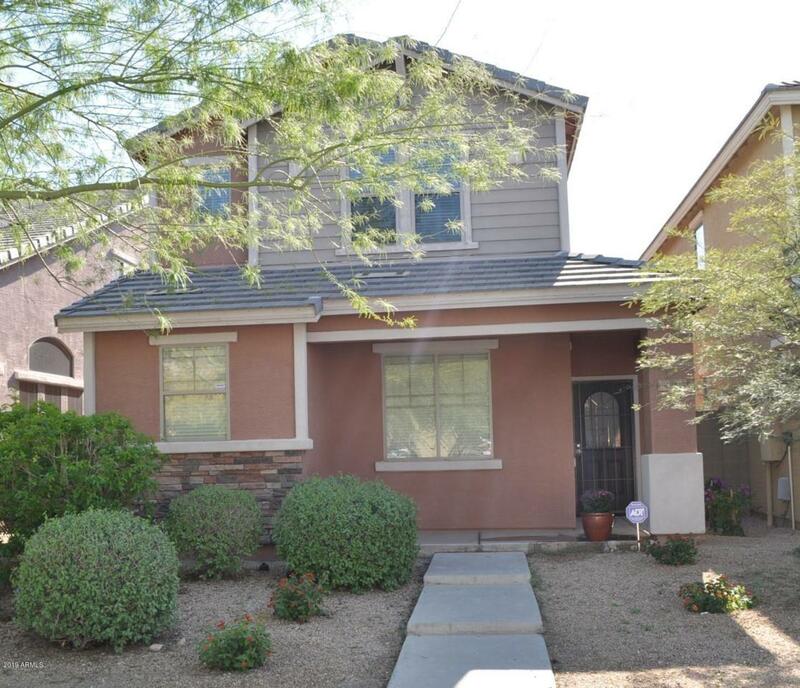 Master suite with full bath, new granite vanity, new faucets and walk-in closet! 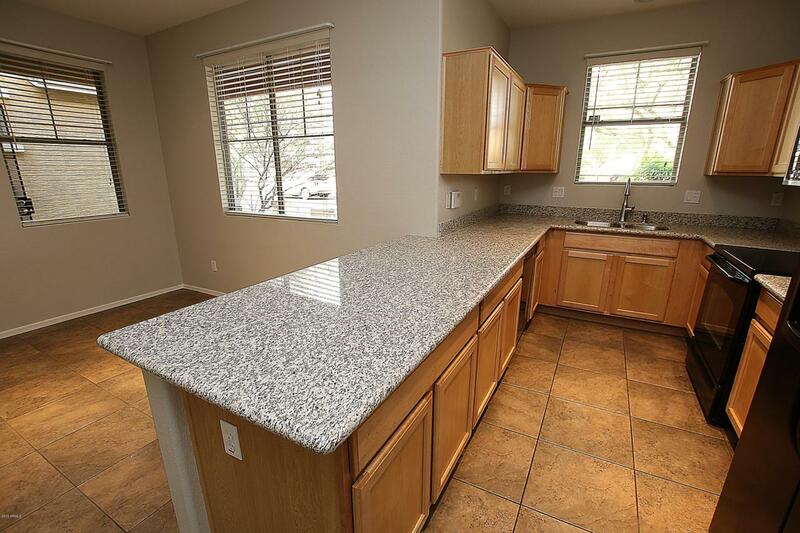 Second floor has a great Jack and Jill full bathroom with new granite, fixtures and two bedrooms. Second floor laundry with washer and dryer for convenience. 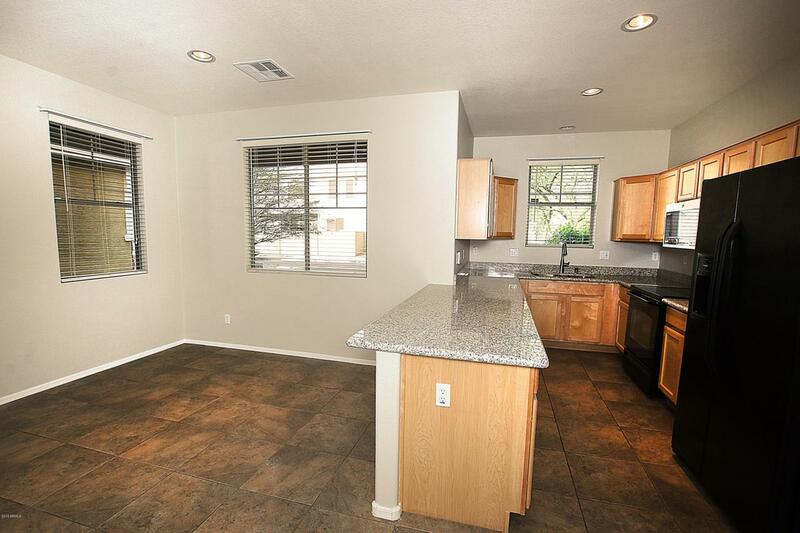 Lower level tiled throughout with large great room, powder room and attached 2 car garage. Patio area complete with lime tree, plants and paverstone patio and pathway. Complete A/C system replacement in 2017! Community has a great playground and park area. Enjoy the good life!